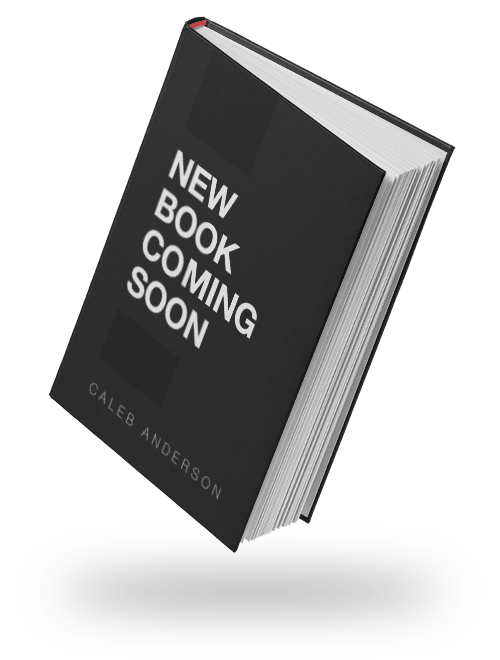 Caleb Anderson is changing the way people think about Spiritual Growth, Personal Development, and Leadership. He's a refreshingly authentic and practical spiritual guide that communicates in honest and accessible ways for regular people. 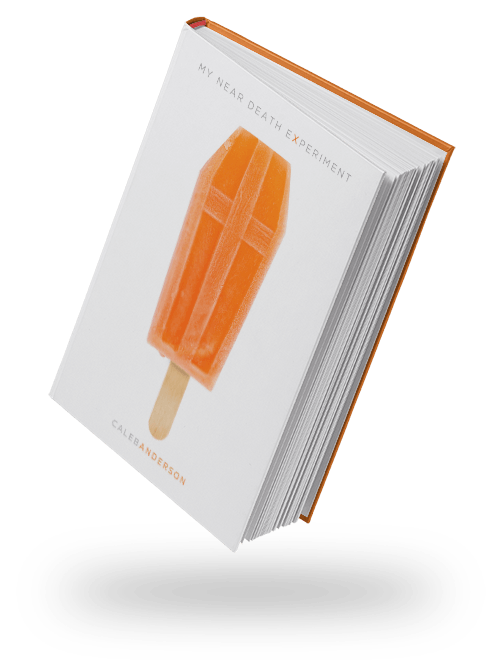 Caleb leans into the liberating truth that freedom and fulfillment is possible (even for type-A high-performers) when we connect with reality—and our humanness (struggles and failures)—unlocking our potential and leading to increased purpose and passion. 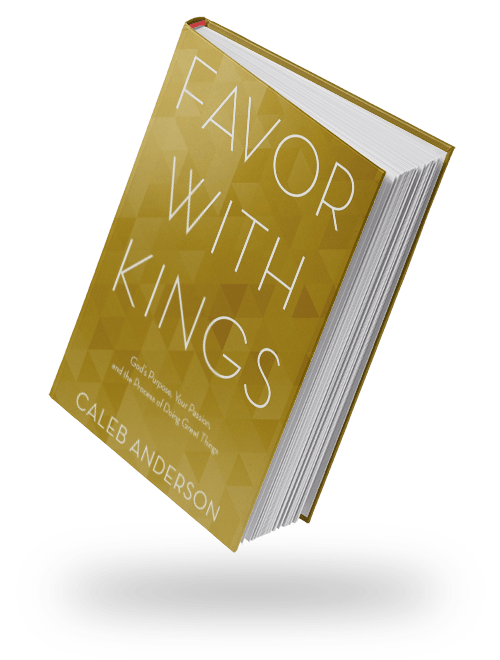 If you are open-minded to the simplicity of spiritual growth and daily opportunities to invest in your physical, mental, emotional, and spiritual development then Caleb will be a welcomed encouragement to you. 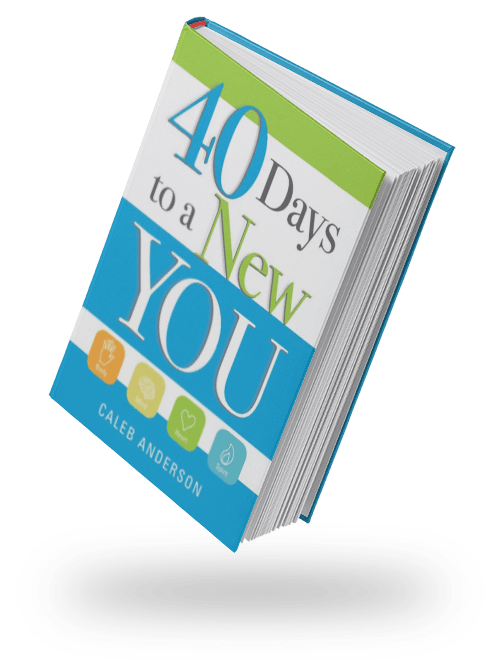 In-depth teaching on wholeness with simple habits that will revolutionize your experience of life and health. With young kids at home and a focus on digital communication and private retreats, Caleb accepts speaking engagements on a limited basis. Let’s look at the WHOLE of your life--body, mind, heart, soul—moving toward health, joy, and progress in your relationships, finances, dreams work & play.